As it is now November, we can officially start thinking about Christmas. One lovely tradition I hope to develop with my little family is writing letters to Father Christmas. 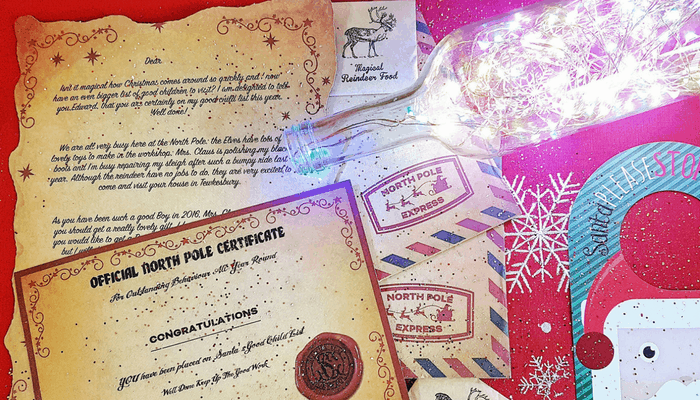 If you are looking for personalised letters from ‘the big man’ that look like they come straight from the North Pole’s Post Office, you can’t go wrong with Magic Santa Letters. Magic Santa Letters truly have something for every budget and every family. Their simple letters are just £3.99 and come with single parent and carer options. 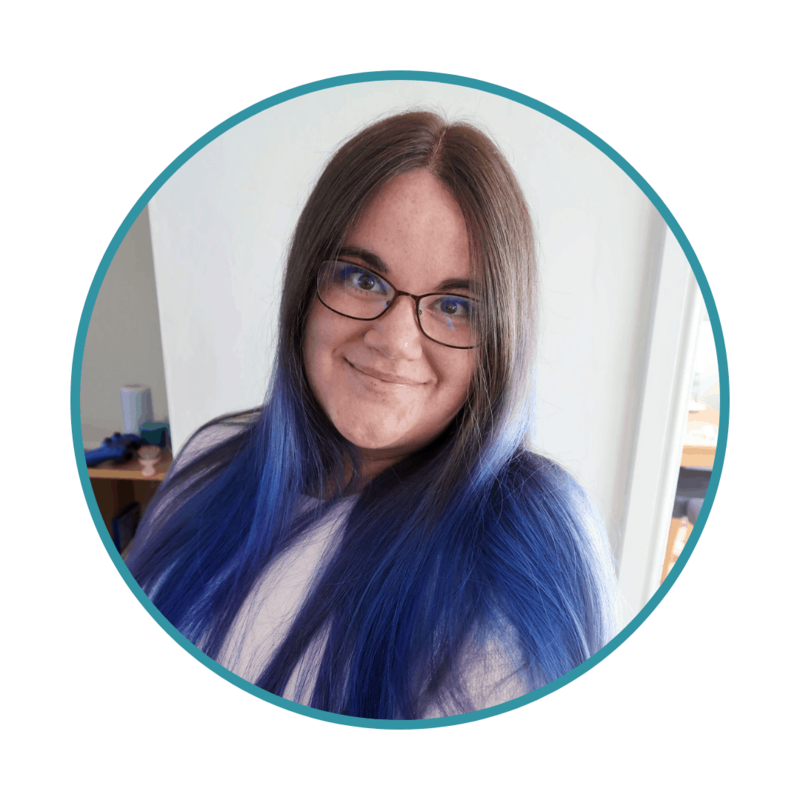 With our excellent discount code DD30OFF, you get an amazing 30% off that price. We went for the slightly more expensive, fully-personalised, ‘Truly Magical’ letter. 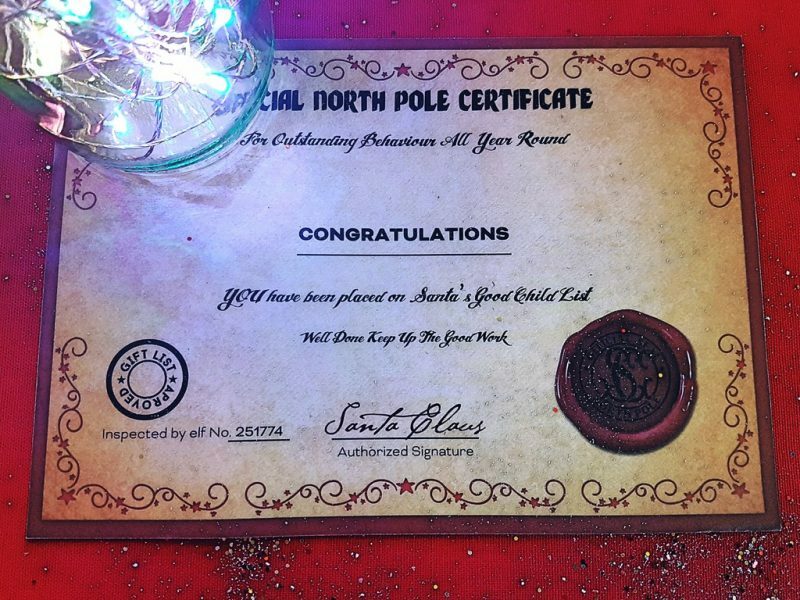 There are so many little treats to discover when you open up an envelope from Magic Santa Letters. 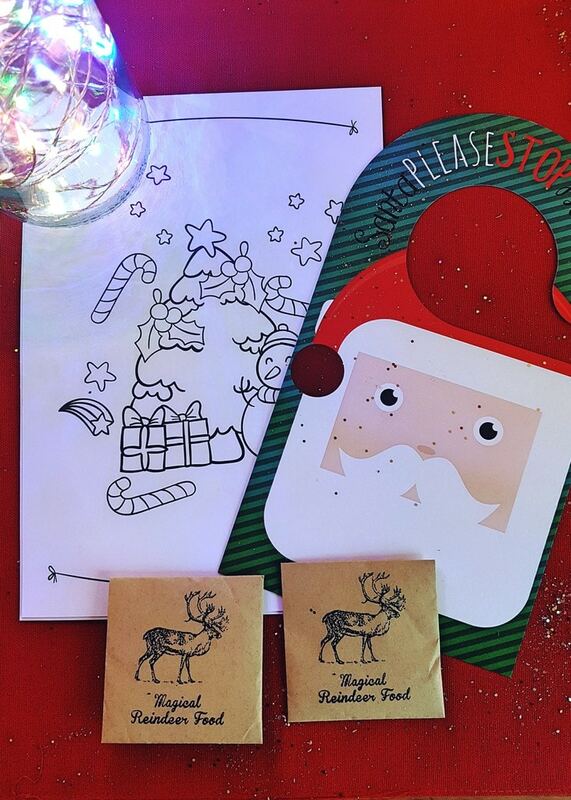 The door hanger, reindeer food and colouring pages, are a lovely touch which makes the letters extra special. 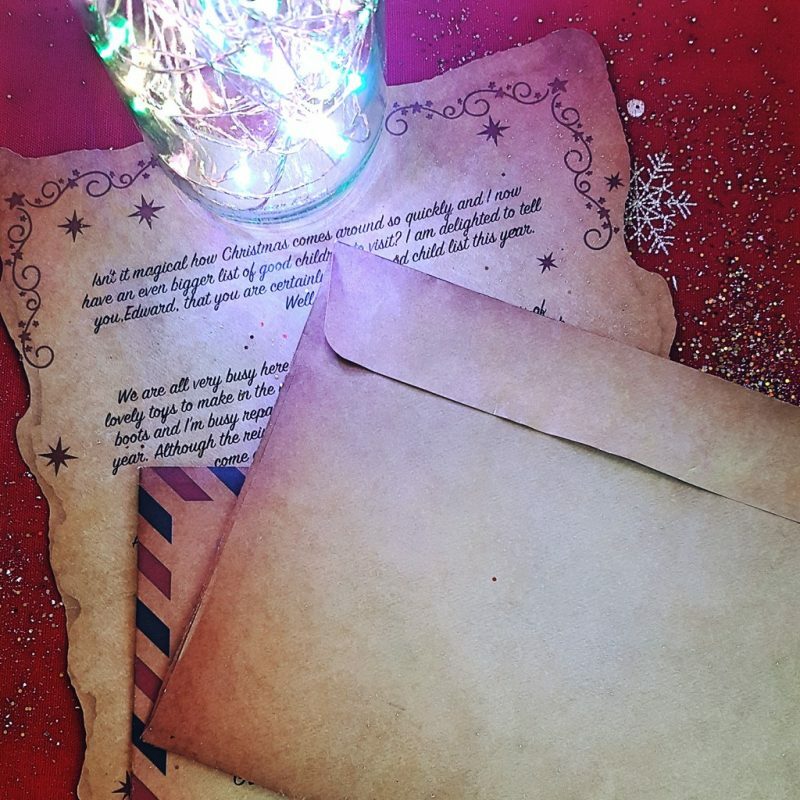 Magic Santa Letters can really help make a magical time of year even more full of wonder for your child. 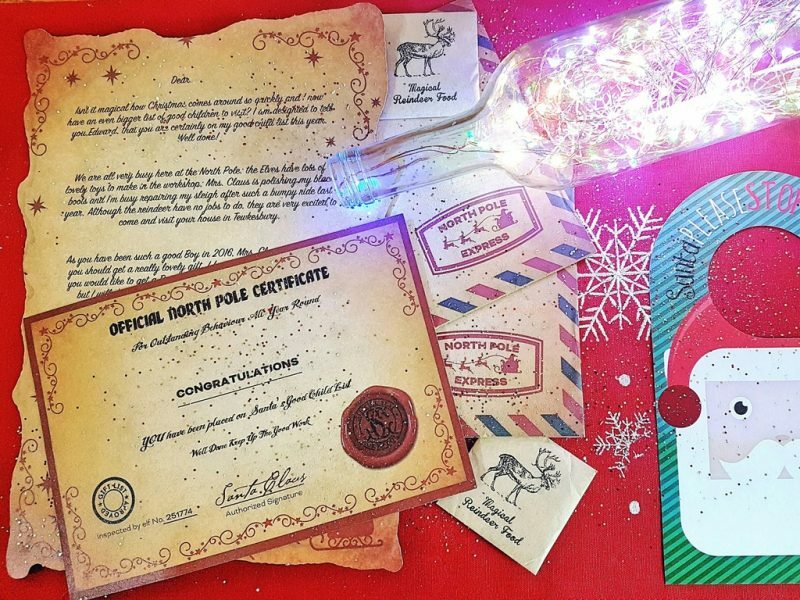 In addition, with our discount code DD30OFF, you can get this amazing ‘Truly Magical’ Santa Letters package for just £6.29! This includes postage and packing as long as the address they are sent to is in the UK. 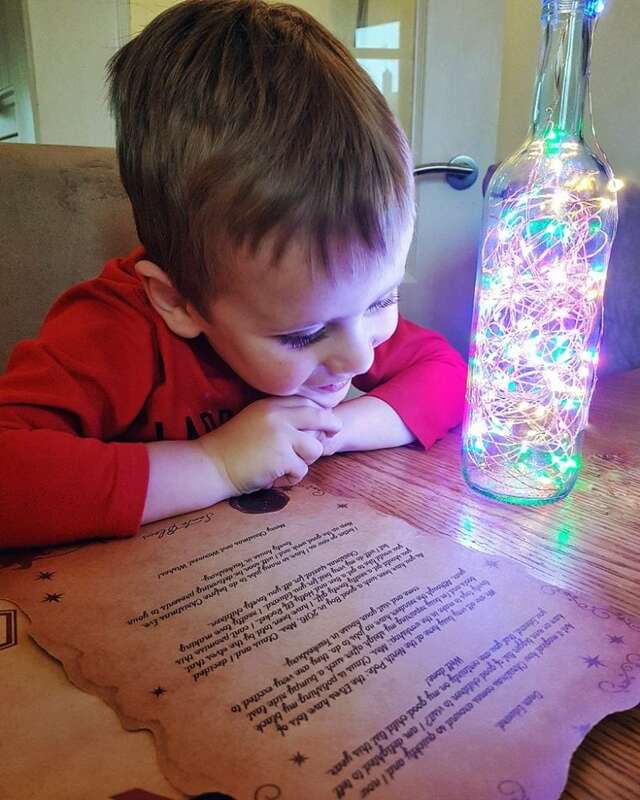 Hopefully this is a Christmas tradition that we can continue, as the children learn to write their own letters to Santa too.